Are you looking for stylish gifts without spending a lot of money? 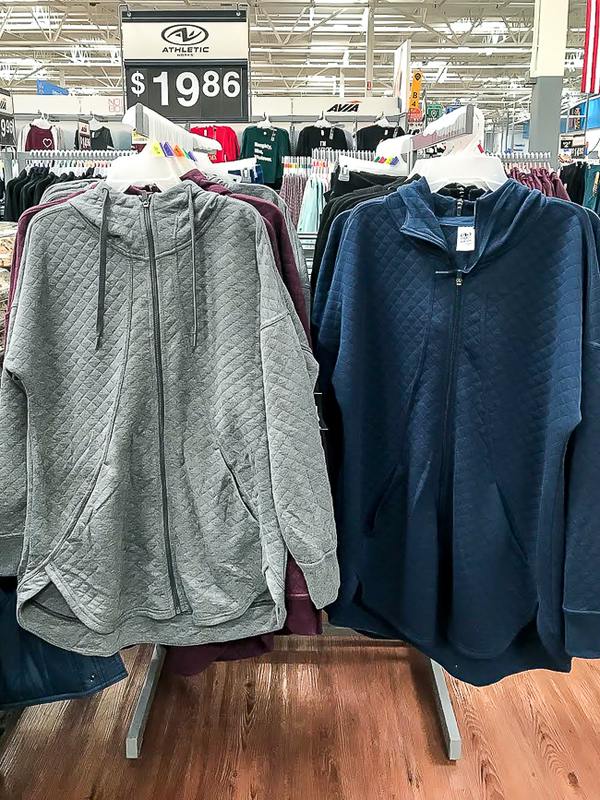 Walmart has some great options that will please everyone on your list! With the holiday's and gift giving season fast approaching, I thought it would be helpful to pull together some of my favorite holiday gift guides. 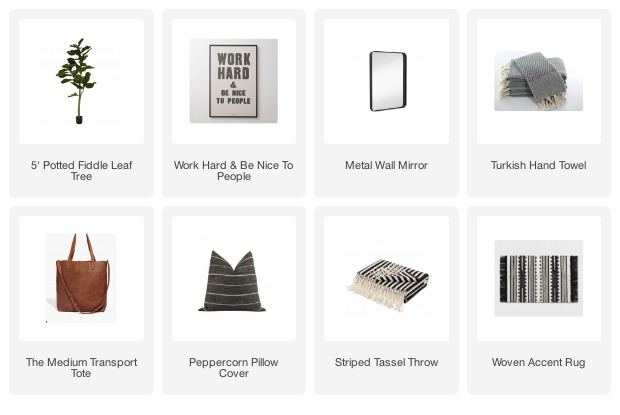 Today, I have a gift guide for all you givers who prefer affordable one-stop shopping. Grab your groceries and toilet paper then knock out your holiday shopping all in one trip! 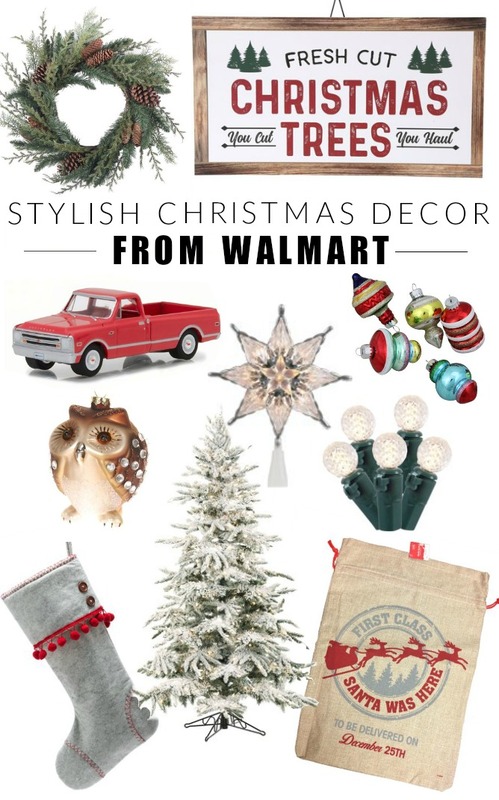 That's right, I've gathered a few of my favorite affordable gifts that can all be purchased from Walmart. I included items that I either personally own or wouldn't mind giving or receiving myself (hint, hint). 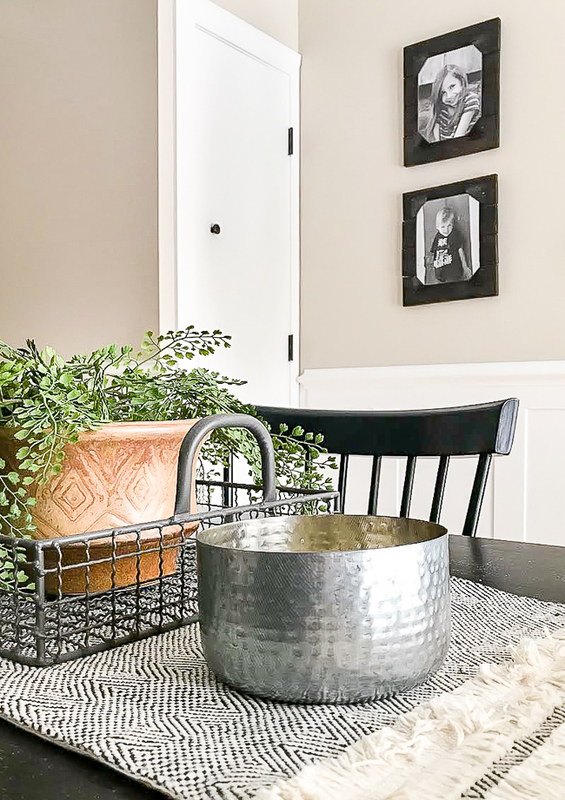 So, I scoured Walmart and rounded up a few of my favorite finds for just about anyone on your gift giving list. First up, this soft and comfy Athletic brand zip up hoodie. I love the quilting and scoop detail in front. 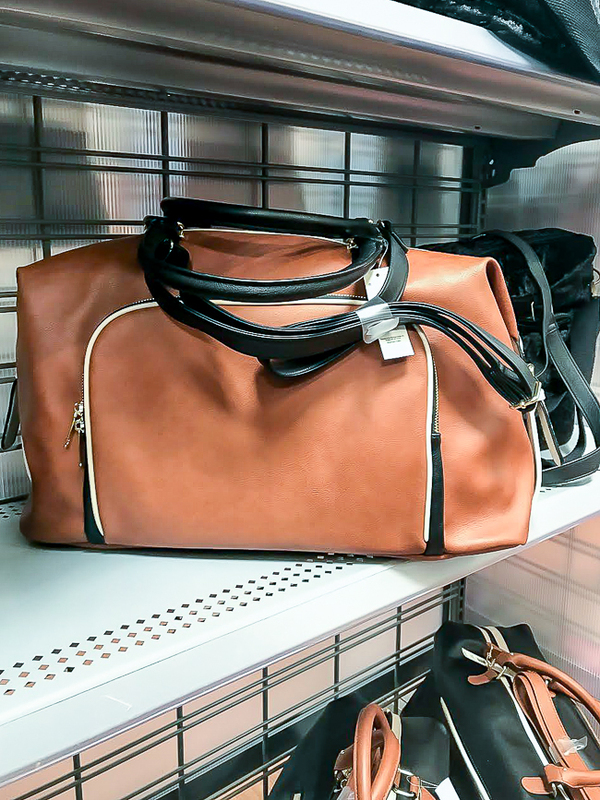 This No Boundaries weekender tote comes in two different contrasting colors and offers plenty of storage. It would be perfect for friends and family that are always on the go. 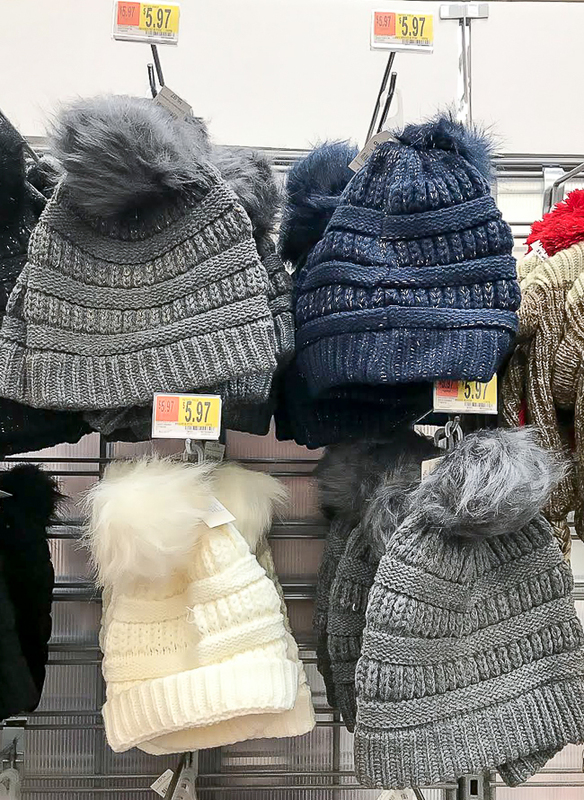 You can never have too many cute winter beanies, right? 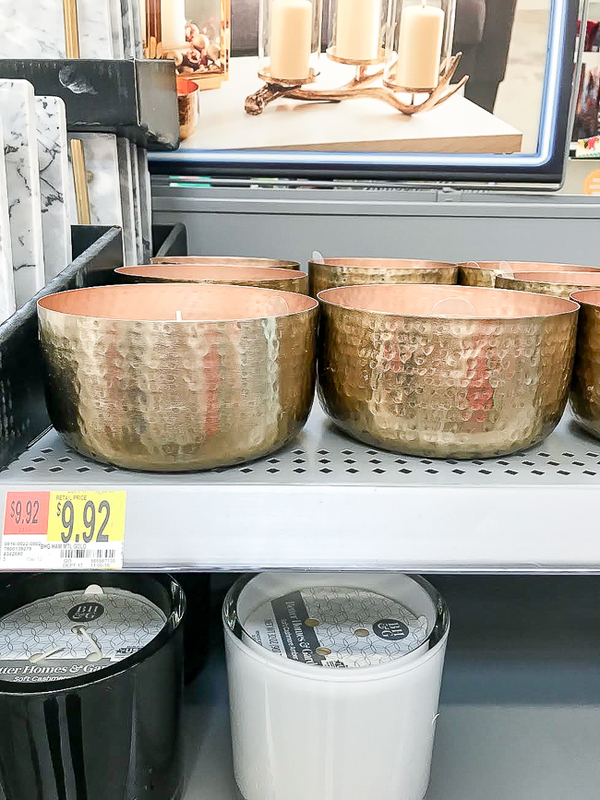 These tone on tone ones from Walmart are less than $6.00 and the perfect small gift or stocking stuffer. Who wouldn't love to snuggle up with a super soft lightweight blanket? I have blankets in every room and love snuggling under them even when I'm not cold. 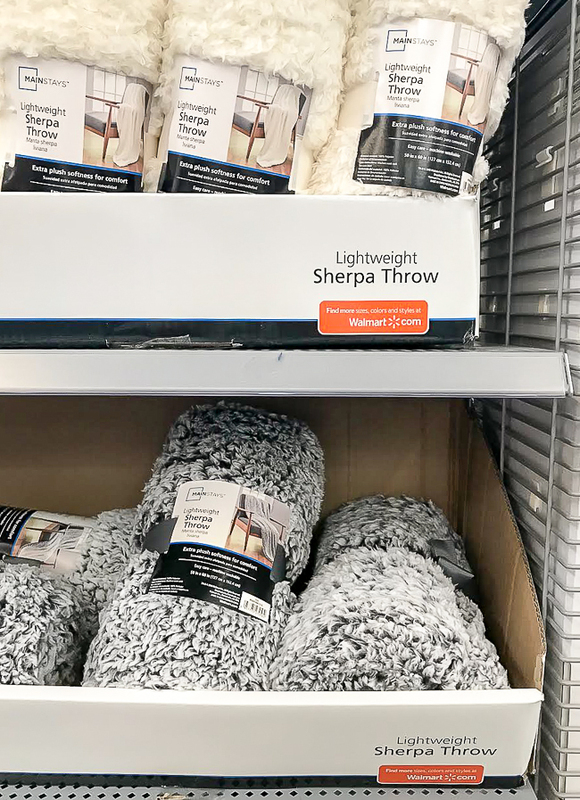 At less than $11 you can grab one of these super soft Sherpa throws for yourself and one for a friend. This time of year brings lots of parties and get togethers. 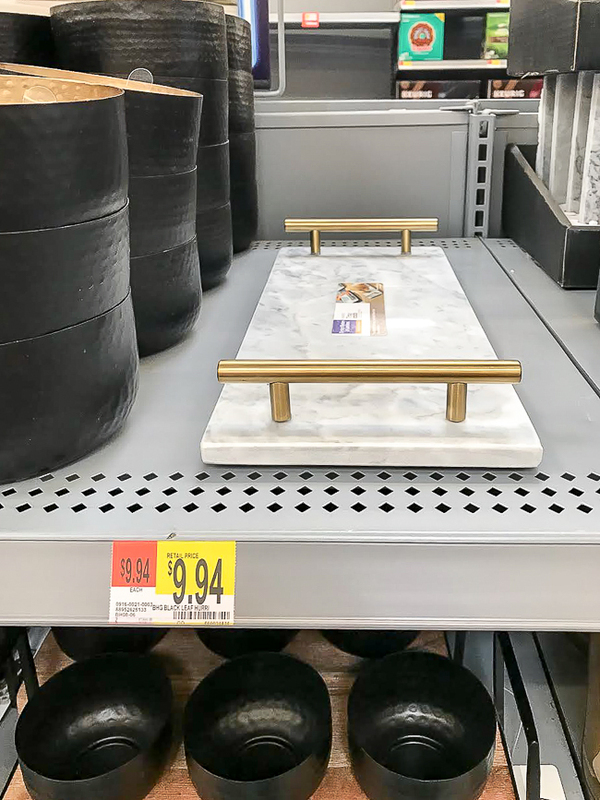 How nice would it be to surprise your host with one of these gorgeous marble trays? 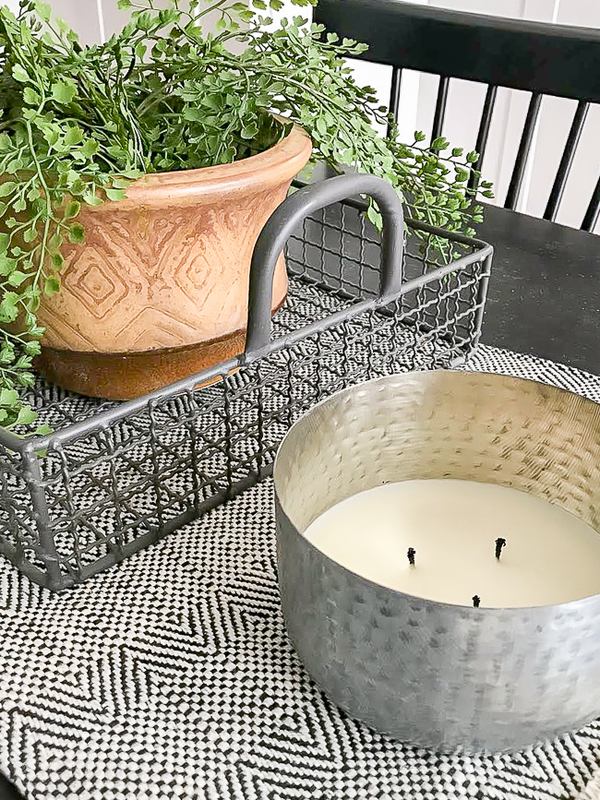 I like the idea of using it to ground a candle and some greenery on a coffee or side table. I know candles can be a little overrated, but how stylish are these hammered ones from BH&G? They come in three different finishes and smell good too. The best part is after the candle is finished burning you can clean out the container and use it as a planter or catch-all dish. I grabbed a silver one for myself and will probably go back for more. It's the soft cashmere amber scent and it goes so well with my everyday decor. Do you have any techies you have to buy for? 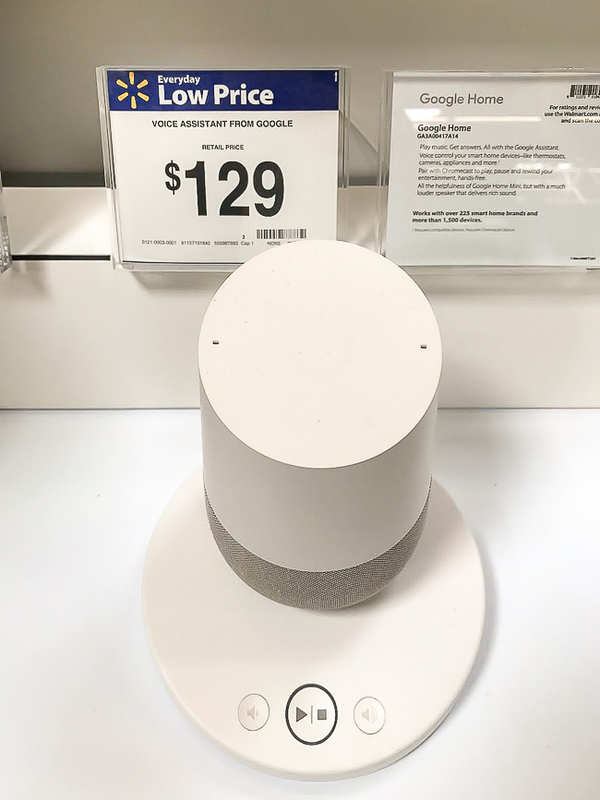 Google home is a great option any tech lover will appreciate. 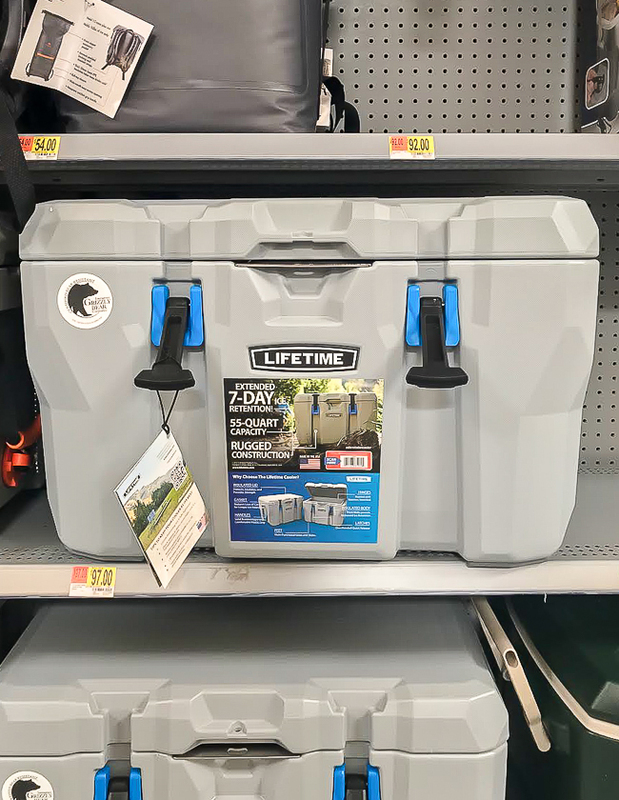 If you're looking for more of an outdoorsy gift, a Lifetime High Performance Cooler is perfect. It comes in multiple styles and sizes and is comparable to a Yeti for a fraction of the price. 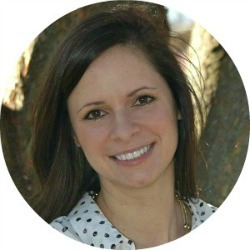 I tried to pick ideas that are affordable and hit a wide variety of styles, interests and hobbies. 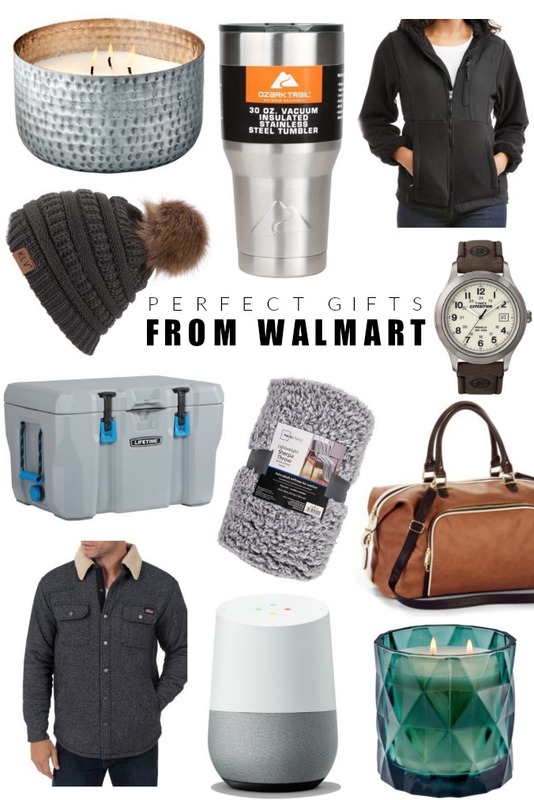 You can find all 15 of my favorite Walmart gift ideas below.